Ａ better preparation for a new era in privacy regulation with SalesFrionter. 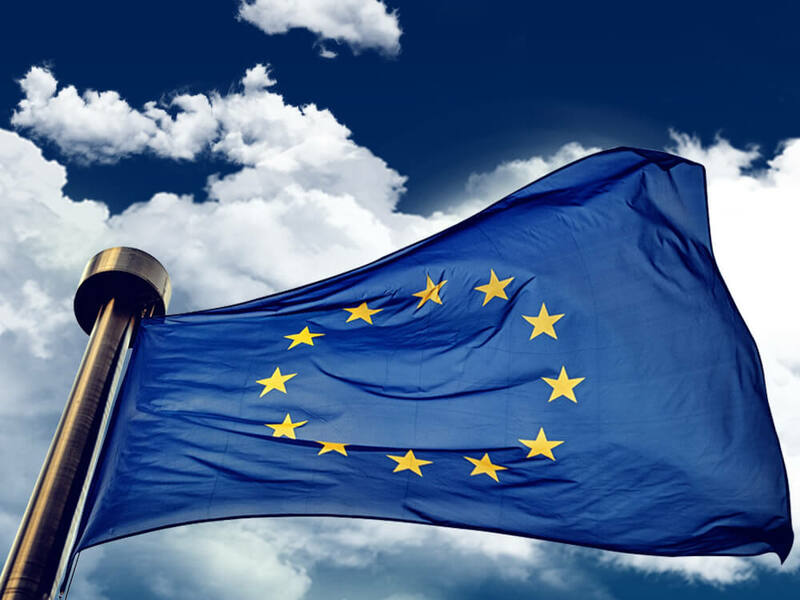 As Google Certified Publishing Partner, Sales Frontier commitment to help publishers to comply with Europe’s new General Data Protection Regulation (GDPR). 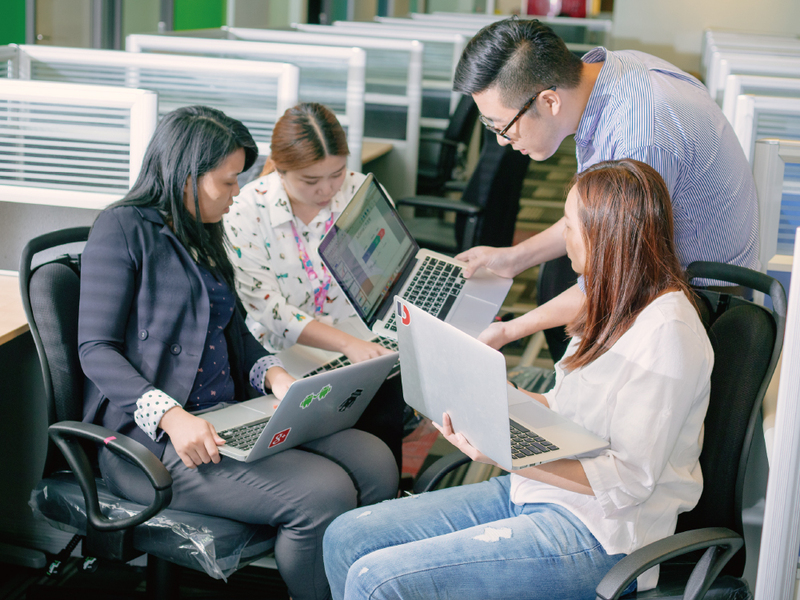 Here we shared more about our GDPR policy, contract and product changes. We are also sharing more details about solutions advertisers can use to gather consent, information about new publisher consent tools which may affect where your ads appear, consent approach for non-Google exchanges, as well as other important GDPR related updates that require your attention. 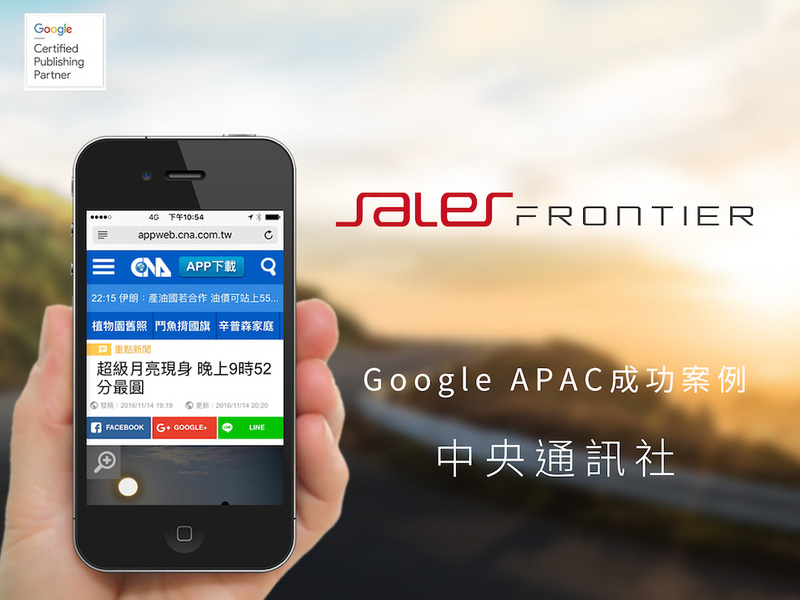 SETN Succeeded Increasing Over 80% Ad Revenue on Mobile Web Sales Frontier is the first Google Certified Publishing Partner in Taiwan. We as mobile web optimization leader provide full Google digital advertising solution over the 7 past years. We assisted nearly 300 publishers on AdSense DoubleClick Ad Exchange, and DoubleClick for Publishers to optimize digital strategy. The key of mobile advertsing success is faster load time of the mobile web, the higher the ad revenue. CNA Central News Agency, Sales Frontier’s long-term publisher partner, provides quick and instant news for its viewers and works with Sales Frontier to implement "MWEB Mobile Web Accelerated Project". We optimized the mobile page by increasing overall ad impressions + 30%, ad clicks + 50%, and ad revenue +52%.